Can I Sue if a Driver Was Texting & Hit Me in Canada? Can I Sue if a Driver Was Texting and Hit Me? Distracted driving has become an epidemic. If you have been hit by someone who was texting, please contact one of our injury lawyers at KCY at LAW in Burlington. Our roads are becoming more dangerous as less people pay attention to what they’re doing. 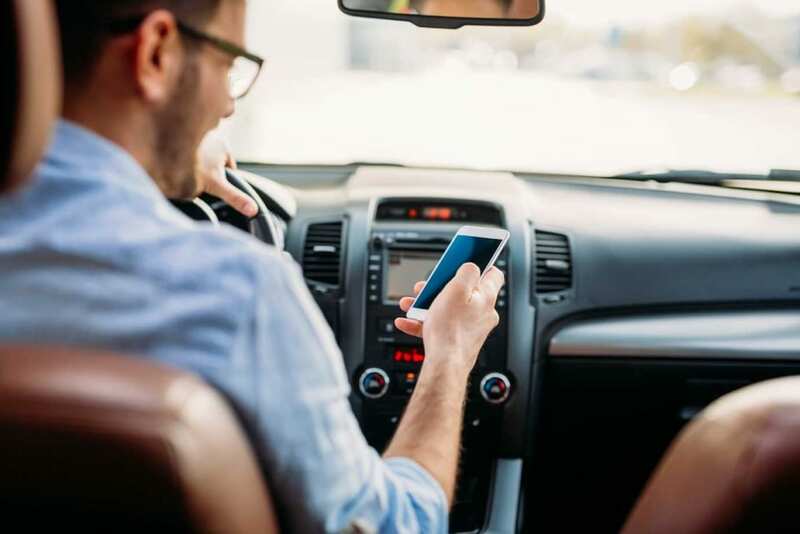 According to Transport Canada’s National Collision Database for the years 2006 to 2010, the number of fatal collisions where distraction is cited as a cause has risen by 17 per cent in Canada over the most recent five-year period, from 302 deaths to 352. Ontario has particularly high numbers. Distracted driving has recently surpassed drinking and driving as one of the top causes of collisions in Ontario. It is responsible for as much as 30 per cent of our highway accidents. “Distracted driving has always a major factor in collisions, but it’s been a result of electronic technology that has really brought it to the forefront,” said Ontario Provincial Police Sgt. Pierre Chamberland in a story at Cbc.ca. If you have been involved in any sort of accident and want to discuss your case, please don’t hesitate to contact one of our injury lawyers in Hamilton, Burlington, Oakville or Milton. 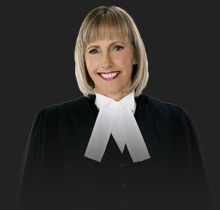 https://www.kcyatlaw.ca/wp-content/uploads/2014/01/Can-I-Sue-if-a-Driver-Was-Texting-and-Hit-Me.jpg 922 1382 Kathy Chittley-Young https://www.kcyatlaw.ca/wp-content/uploads/2018/01/KCY-at-LAW.svg Kathy Chittley-Young2014-01-31 09:00:172019-03-03 20:39:41Can I Sue if a Driver Was Texting and Hit Me? Why the Weather May Not Be to Blame for Your Car Accident I Was In a Car Accident – Do I Need a Lawyer?